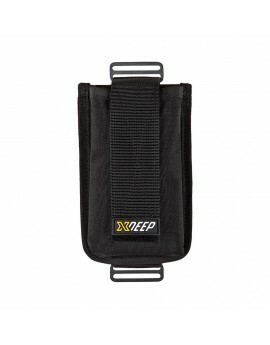 XDEEP Backmount Trim Pockets Ergens anders in NL goedkoper gezien? 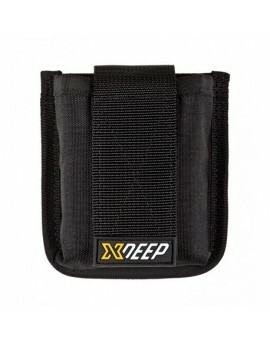 In XDEEP weight pockets, the weight is carried in the inner holder equipped with a strong handle. 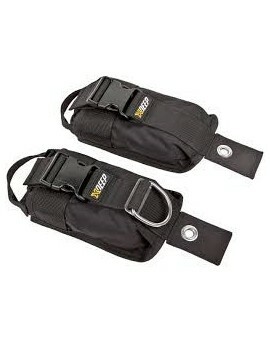 Such a solution makes it easier to carry and manipulate the weight and significantly improves the safety. 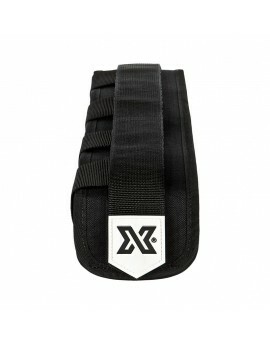 XDEEP Central Weight Pocket for STEALTH 2.0 sidemount harness. 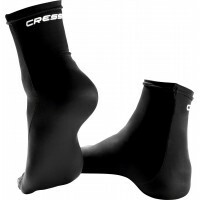 Available in few different sizes which allows you to safely and comfortable install from 5 kg to 12 kg of weight.